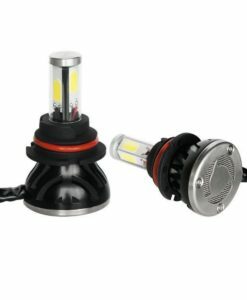 9006 HID Xenon CAN-BUS Kit provides 3x brighter illumination than OEM factory halogen lighting, for automotive headlight and fog light applications. Our 9006 HID Xenon CAN-BUS Kit converts standard halogen bulb applications to complete HID Xenon applications. 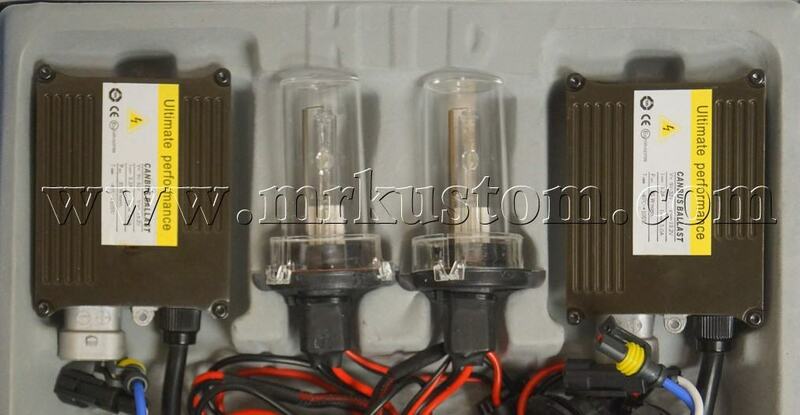 This HID Xenon CAN-BUS Kit is the highest quality HID conversion kit on the market today! 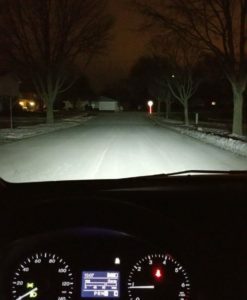 Many companies offer less inexpensive HID Kits, but they tend to not be compatible with certain vehicles and stop working after a short period of time. There is also times when they over heat and cause electrical malfunction with your vehicles wiring. When this happens, that HID Kit that was such a great deal, just cost you thousands of dollars in damage to your vehicle. 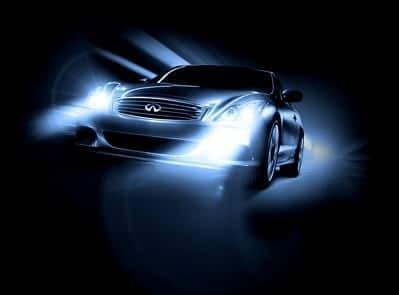 Our HID kits are of the highest quality and will work with error free with all American and Foreign automobile headlight systems. 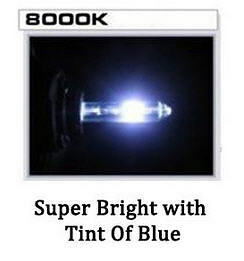 Give your vehicle that luxurious high end vehicle look at night time, with the added safety of visibility. If you have any questions about our HID Xenon Can-bus Kits, please call 773-583-3770 and speak to one of our qualified specialists.